Being a Real Housewife is pretty tough. Aside from the attention and paychecks, there is a lot of drama and scrutiny to deal with being in the public eye. 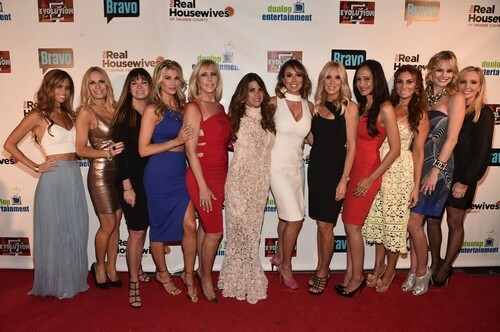 Living that post-Real Housewives life can be even worse. The women have the same scrutiny, but (typically) less funds to alleviate their problems. 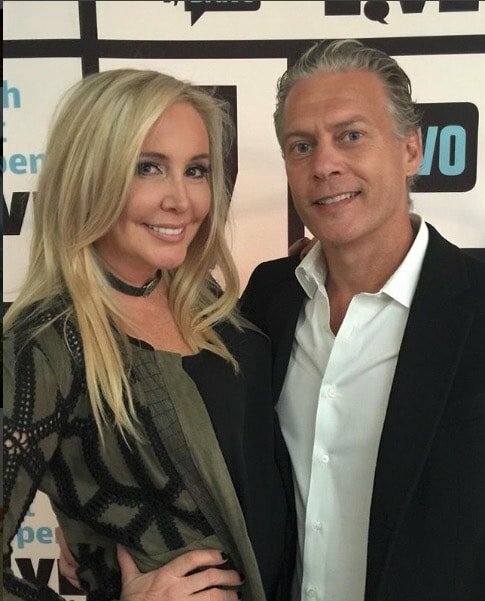 Former Real Housewives of Orange County cast member Lizzie Rovsek and her husband Christian Rovsek owe more than $108,000 in back taxes. If only she got to hold up an orange for more than one season.